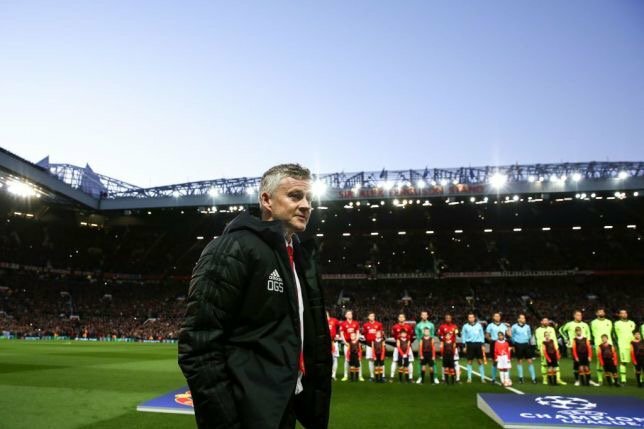 Manchester United manager, Ole Gunnar Solskjaer, has questioned match officials’ decisions, following their 1-0 defeat to Barcelona in the Champions League quarter-final on Wednesday night. Barca have a slim advantage ahead of the second leg, thanks to Luke Shaw’s own goal. Shaw will miss the second leg after picking up a booking for a foul on Lionel Messi. But Solskjaer was left perplexed, as to how Busquets had stayed on the pitch for 90 minutes, after committing a series of fouls after picking up a yellow card of his own in the first half. “Why does Luke Shaw get a yellow card when he does his? “It’s just that consistency and definitely yes [Busquets should have been sent off]. “There’s nothing we can do about it. I can’t complain about the referee. We haven’t had any homers, if you put it that way. We are where we are and he’s going to play against over there. “We have to go there with the same belief and same energy as he did in Paris,” Solskjaer told BT Sport.